The Peltor MT90 throat microphone is easily worn with its elastic clip-on neckband. 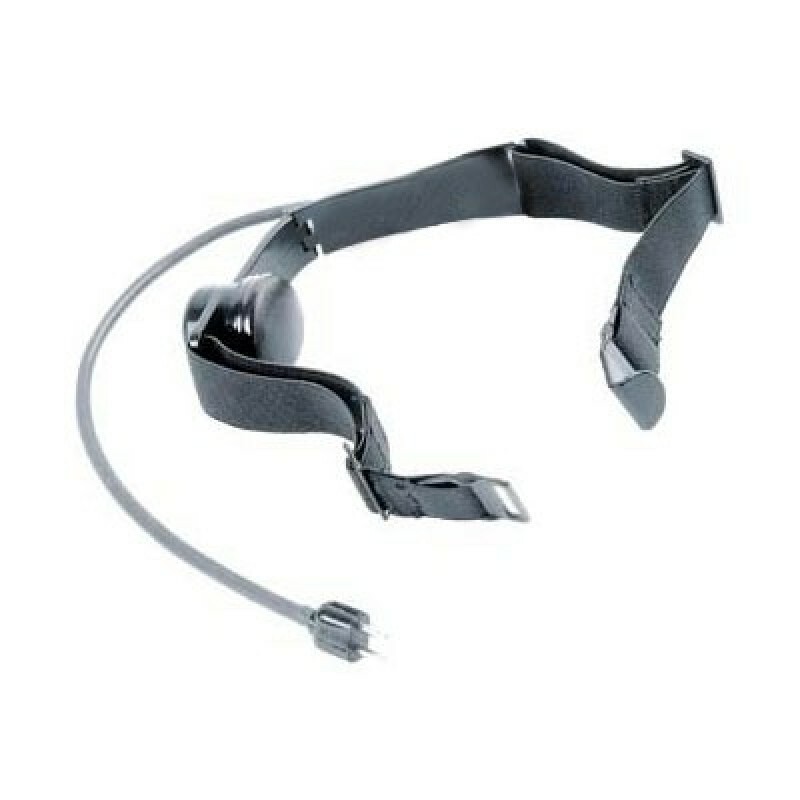 The MT90 Throat Mic offers better communication with maximum attenuation with noise-canceling microphone that is used along with two-way radio communication headsets of the 3M Peltor Series. This microphone is scientifically engineered with a soil-repelling filter to allow for clear, reliable communication. Often used by those who need to be able to have the face free of obstructions; as in the case of wearing a respirator. Used frequently for SWAT and tactical teams that need a mic for use with gas masks. The silicon rubber housing offers waterproof protection. Dynamic microphone is 150 ohm. Must be combined with an in-line Push-To-Talk (PTT) adapter to use with ComTac and SwatTac units.